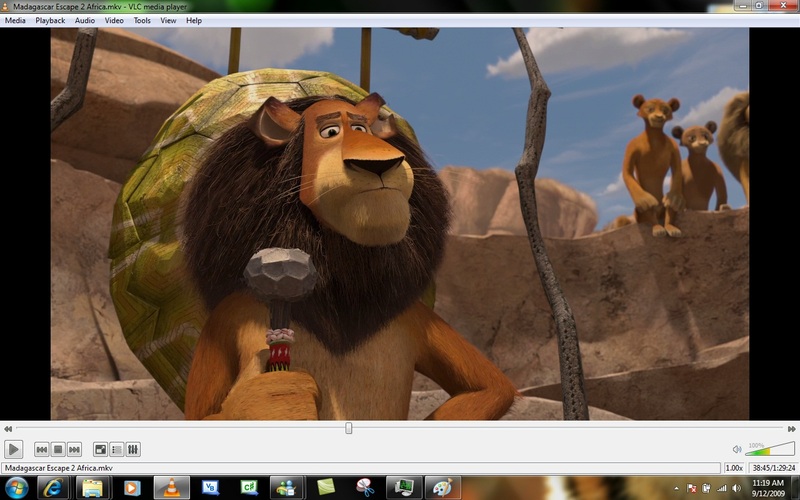 VLC Media Player as known as VLC is a free and open-source, cross-platform media player developed by VideoLAN Project. 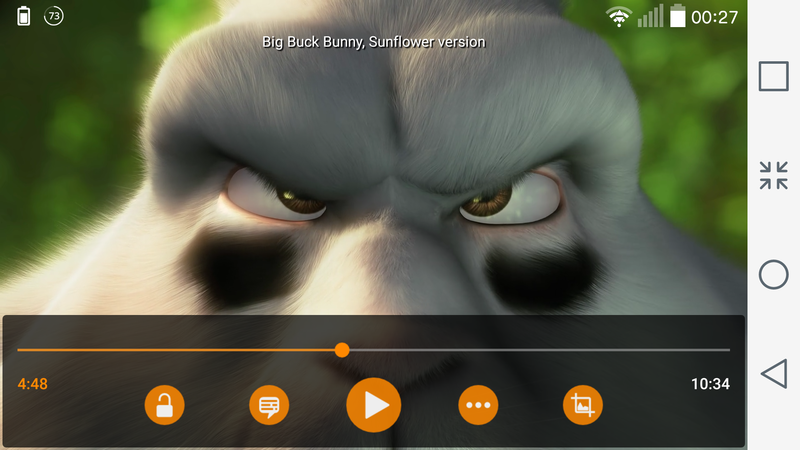 It is a very versatile media player with the support of maximum video formats. Released on February 1, 2001, more than 17 years ago, VLC is one of the most used and famous media players. You can almost play all type of media files on it including Video and Audio formats. Another significant advantage about the software is that it is available to use on a wide variety of platforms including Windows, macOS, Android, iOS, Linux, Windows phone being the most common ones. The default distribution of VLC includes a large number of free decoding and encoding libraries, avoiding the need for finding/calibrating proprietary plugins. The libavcodec library from the FFmpeg project provides many of VLC’s codecs, but the player mainly uses its muxers and demuxers. It also has its protocol implementations. It also gained distinction as the first player to support playback of encrypted DVDs on Linux and macOS by using the libdvdcss DVD decryption library.